This is a two story 8,600 sq. 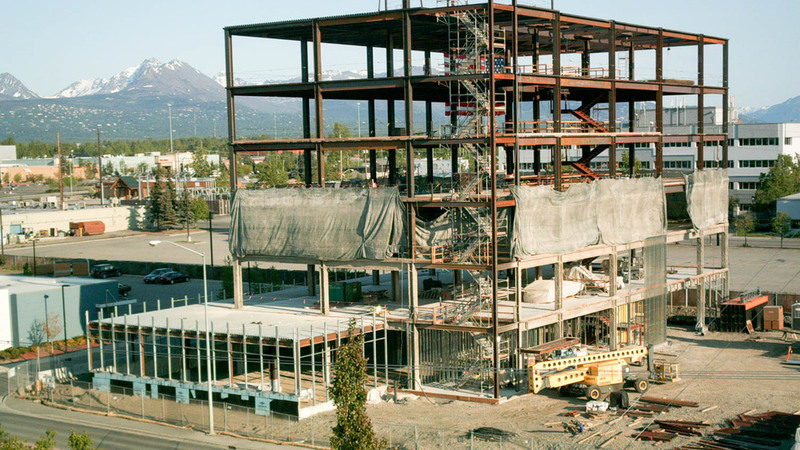 ft. renovation of an existing building built in 1961, located in downtown Anchorage. 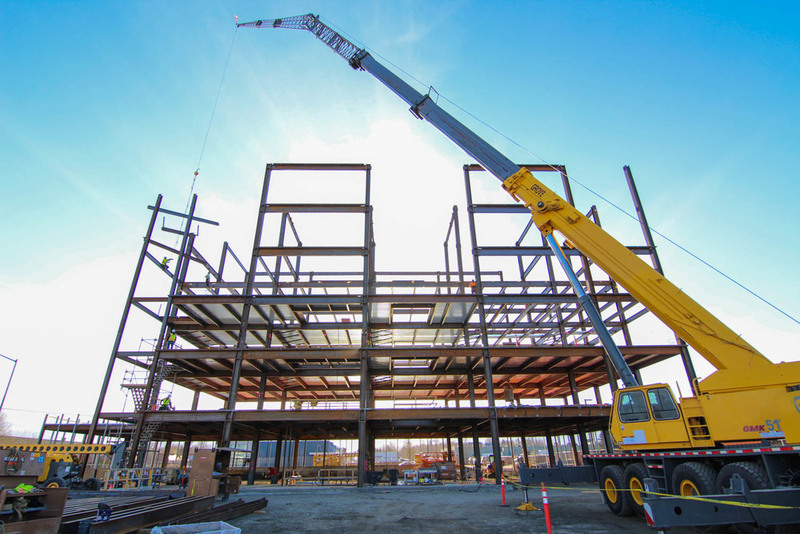 We were asked to participate as a design assist team member throughout the final design-development, cost-development stages and construction phase. 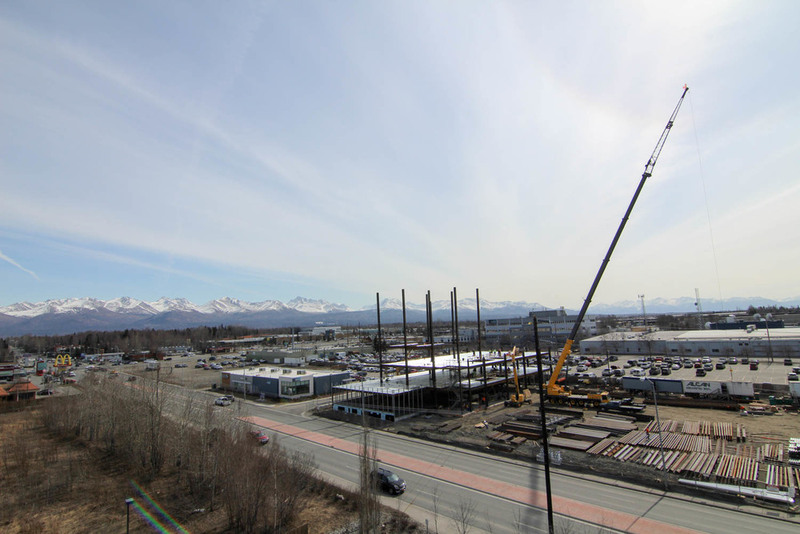 The team consists of Cook Inlet Housing, KPB Architects, Reid Middleton, RSA Engineers, Inc., Commercial Kitchen Solutions, and Gastaldi Land Surveying. We began the work in May 2016 and was completed in October 2016. 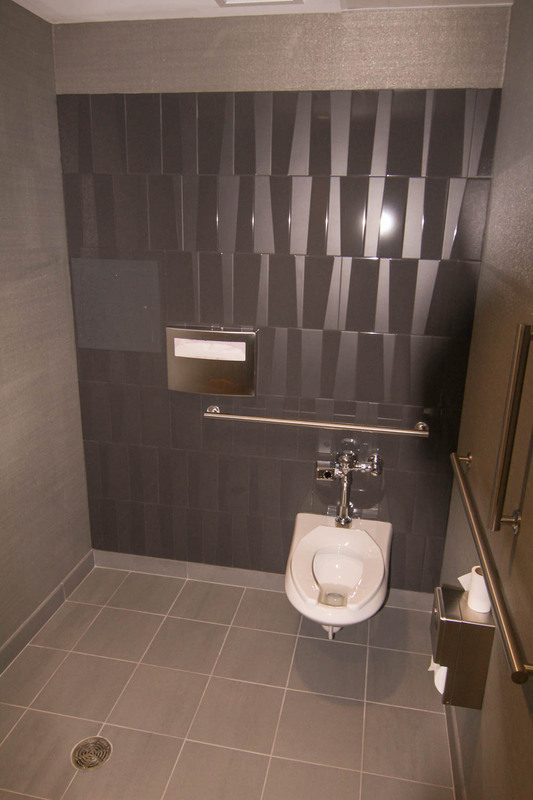 The project included a new North Exterior wall to structurally upgrade the building to current standards, state-of-the-art Commercial Kitchen, modern Office spaces, exterior decorative metal panels, wheel chair lift and updating to current ADA standards, and energy efficient mechanical and electric systems. 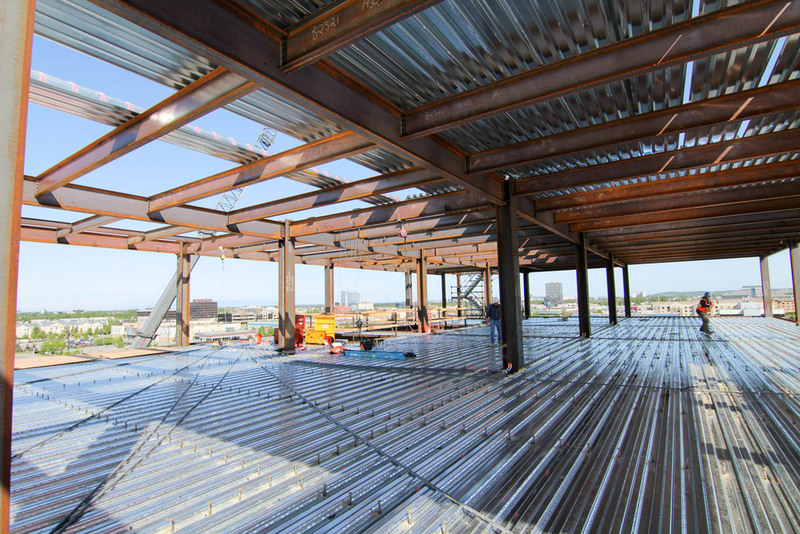 Other major contributors to this project include: Alaska Concrete Sawing, B.C. Excavating, LLC, Straightline, E/P Roofing, Summit Window & Door, Alaska Interior Specialties, Commercial Contractors, Northwind Painting, Yukon Fire Protection, General Mechanical, Mechanical Construction & Consulting, Vannoy Electric, Allied Steel, Alaska Stairlift and Elevator, Ron Webb Paving, Northwest Landscape. 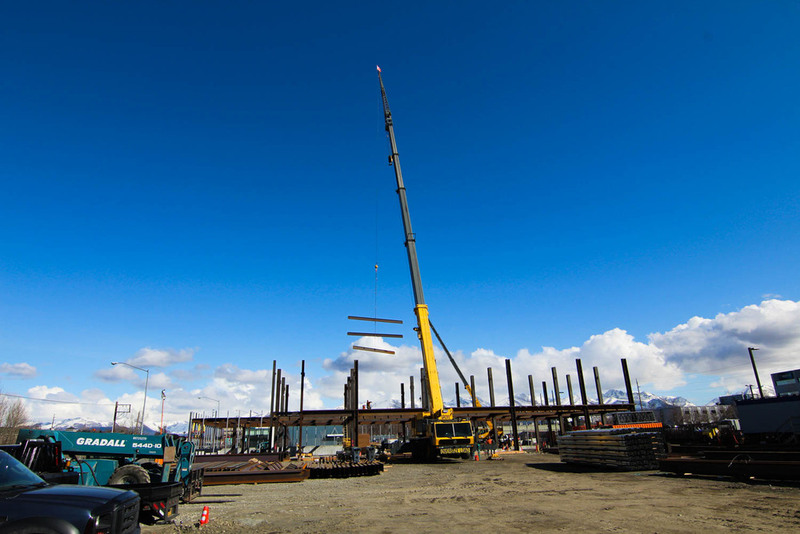 The New Arctic Oilfield Hotel Project was a 126,907 sq. ft. modular man camp for CH2M that was constructed in Prudhoe Bay, Alaska in 2016. 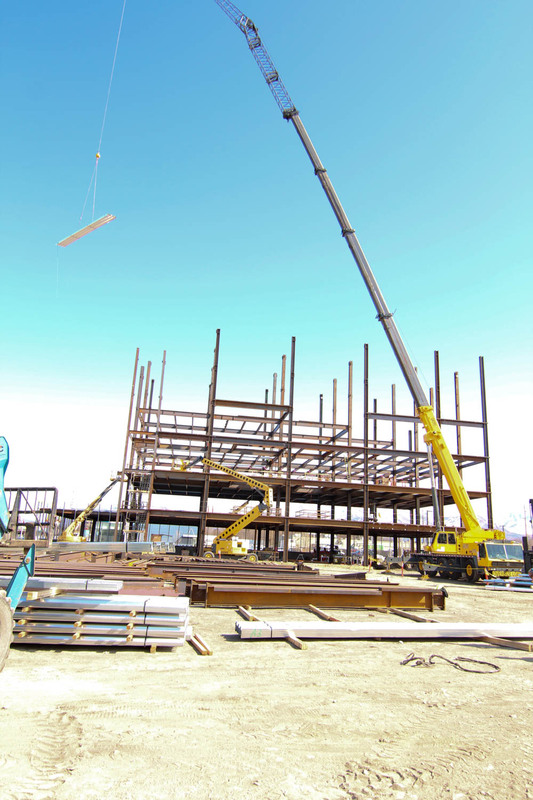 The New Arctic Oilfield Hotel includes 452 single occupancy rooms to house personnel for North Slope operations. 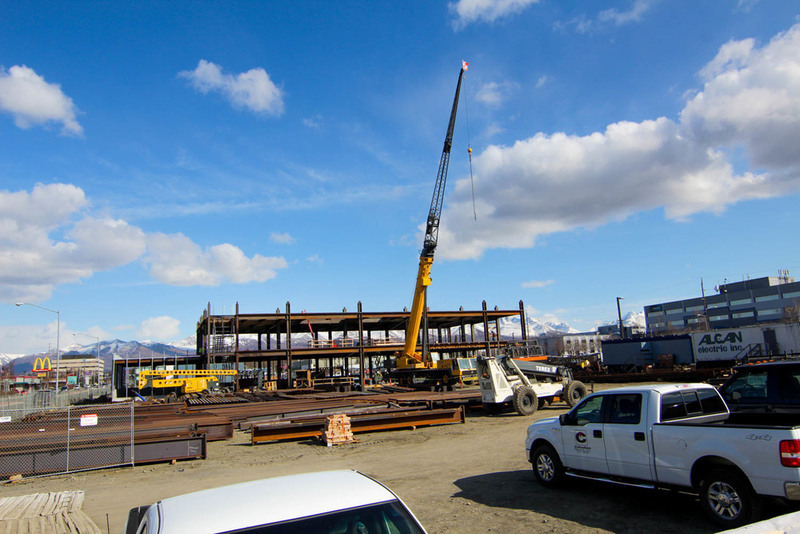 The camp also consists of 154 modular units that were fabricated in Anchorage and trucked to Prudhoe Bay for construction. 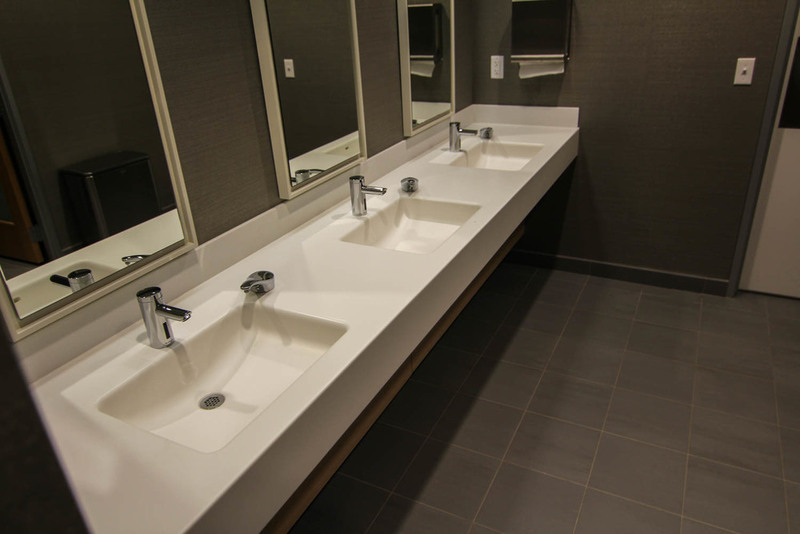 Some of the unique features of this project are steel pilings, laundry facilities, lockers, gym, dining area, full service kitchen, and entertainment facilities, and an upgrade of the existing waste water and fire water facility. The project began in January 2016 and was completed September of 2016. This is a three story 34,295 sq. 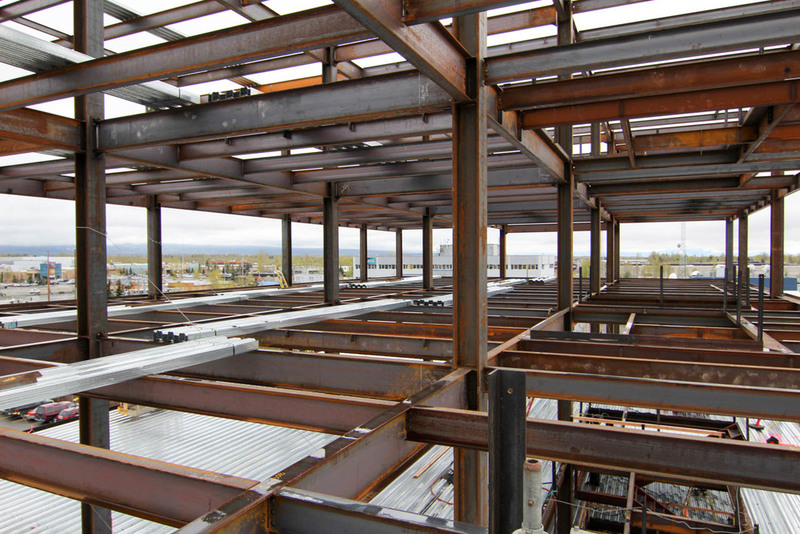 ft. structural steel brace frame core & shell building located on the Alaska Pacific University Campus in Anchorage. We were asked to participate as design build team member from the concept phase, throughout the design-development, cost-development stages and construction phase. 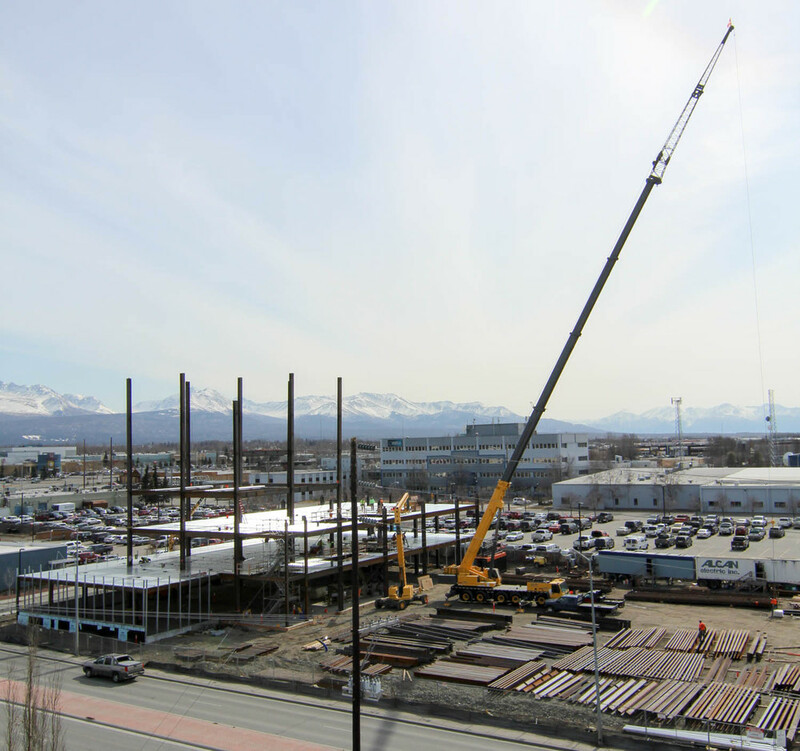 The team consisted of Pfeffer Development, kpb Architects, DOWL Engineering, Reid Middleton, Inc., design build subcontractors included General Mechanical, Inc. and Alcan Electric, Inc. teaming with T3 Alaska, LLC. We began site-work in March 2016 and completed the project on schedule in December 2016. 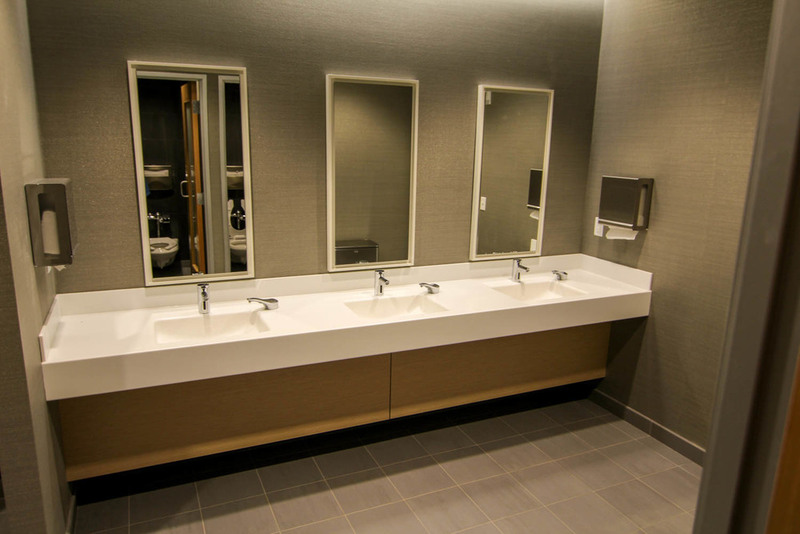 The project included a nicely landscaped site with heated sidewalks, high performance energy efficient exterior glass, exterior terracotta wall panels, two elevators, and energy efficient mechanical and electric systems. Other major team mates include: BCX Excavating, Slana Surveying, Alaska Steel Company, AGGPRO, Inline Steel Fabricators, Core Brace, Andy Milner Company, Rainproof Roofing, Chinook Fire Protection, Commercial Contractors, Northwest Landscape, Rep Tile, Ron Webb Paving, Straightline, Statewide Door & Glass and Otis Elevator. This is a single story 4,000 square foot wood frame building located in Palmer Alaska. We were asked to participate as design build team member from the concept phase, throughout the design-development, cost-development stages and construction phase. 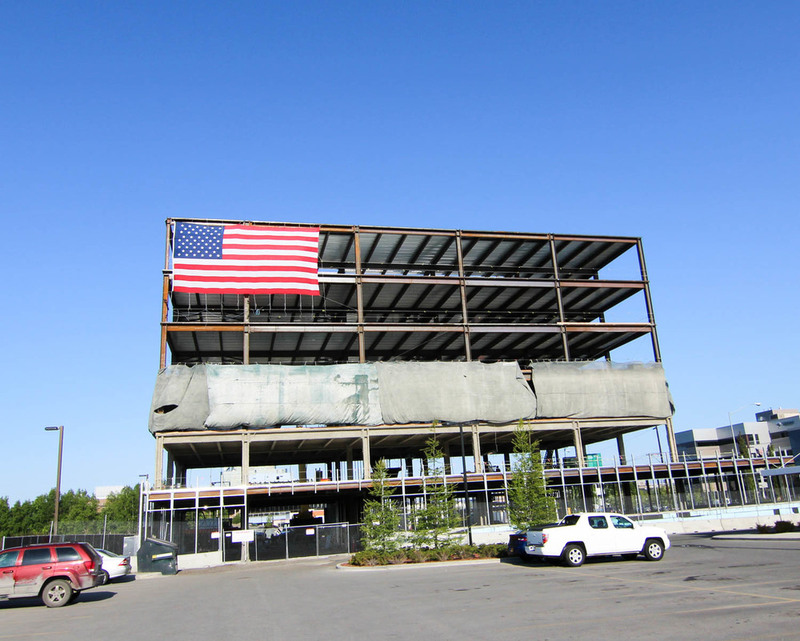 The team consisted Gordon Thompson Architects, Franklin & Associates, EBAC Engineering, RSA Engineering, Inc. and EIC Engineers, Inc.
We began site work in May 2015 with the owner expected to take occupancy in December 2015. 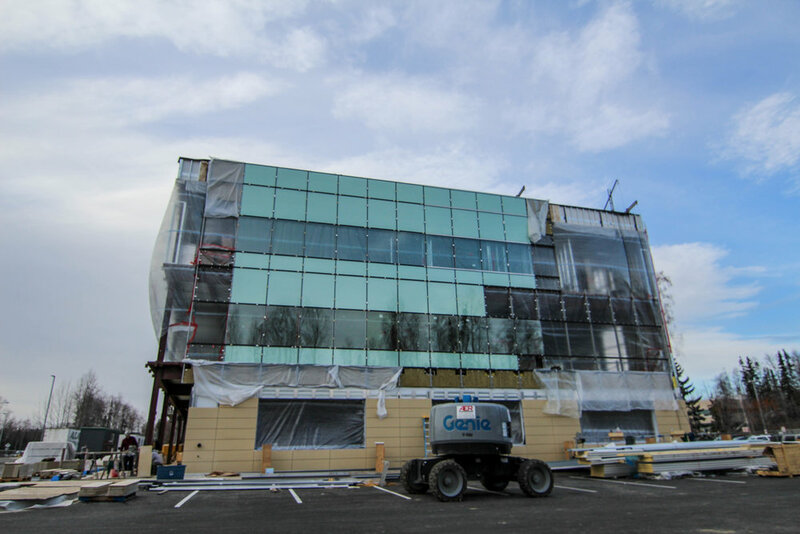 The project included metal panels exterior cladding, rubber membrane roof, aluminum storefront windows and entries and energy efficient mechanical and electric systems. Other major team mates include: Scoogin Excavating, Valley Block & Concrete, JD Steel, AK Professional Construction, Uresco Building Supply, Rain Proof Roofing, Commercial Contractors, General Mechanical, Inc. and Vannoy Electric. 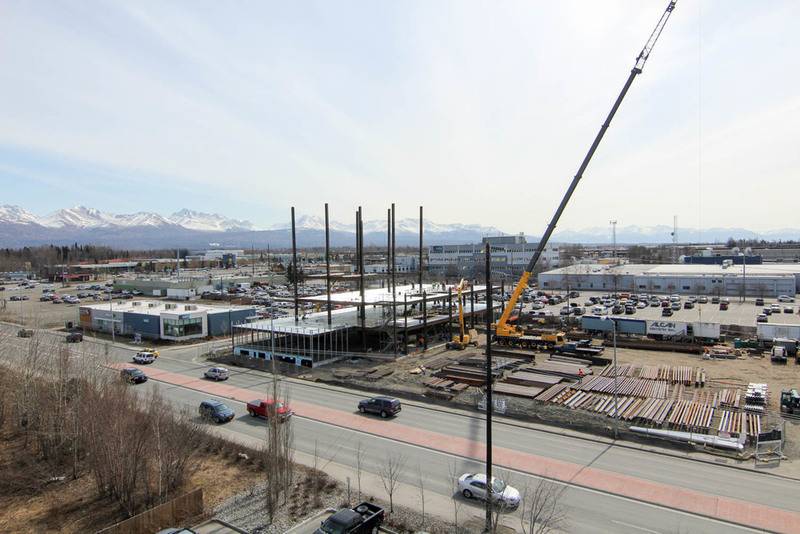 The 6th Floor Corporate Tenant Improvement project is a 17,000 SF tenant improvement for a Fortune 500 Oil & Gas Company, located in Anchorage, Alaska. 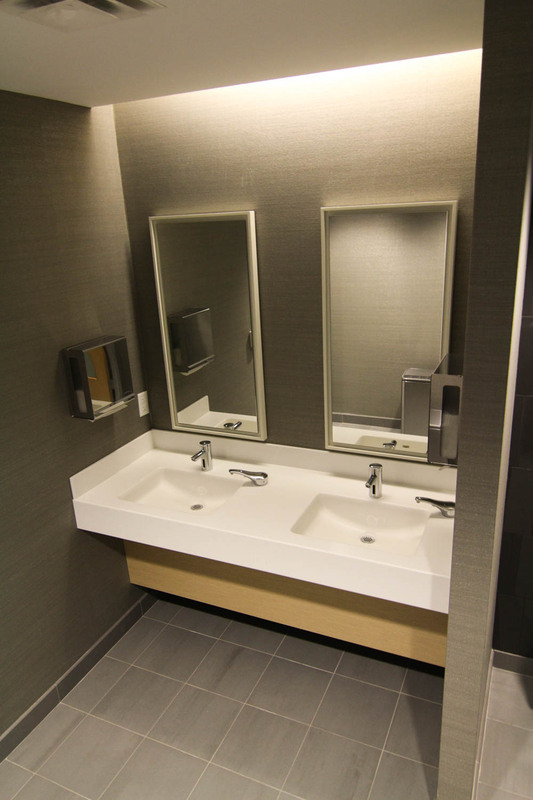 The tenant improvement space is located within the Alaska corporate office building and was a full remodel. 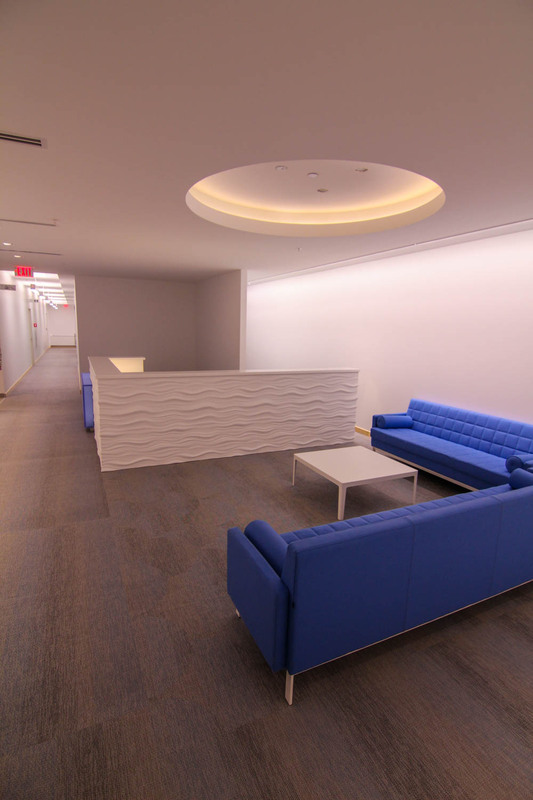 Completely re-configuring the space allowed the design team to optimize several programmatic requirements, while providing a comfortable, 21st century working environment that will attract and retain top talent. 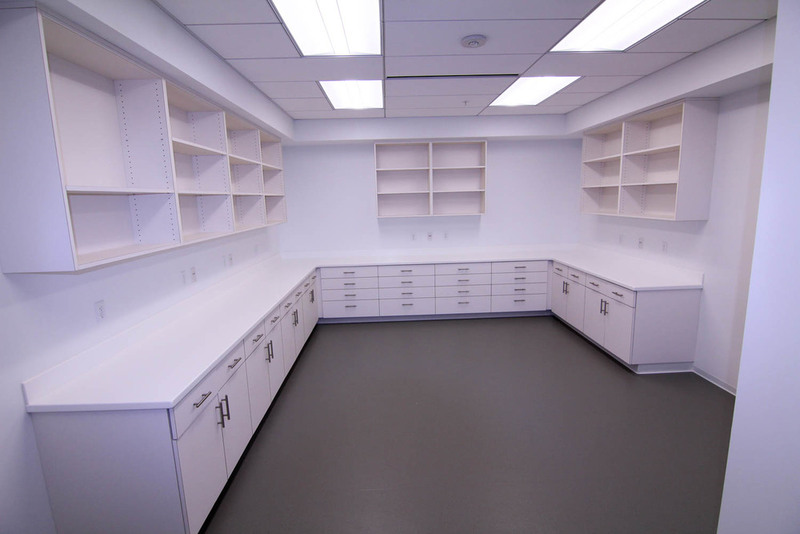 The main programming requirement for this project was to provide state of the art collaborative areas for the users as well as adequate map hanging area for the geotechnical engineers. 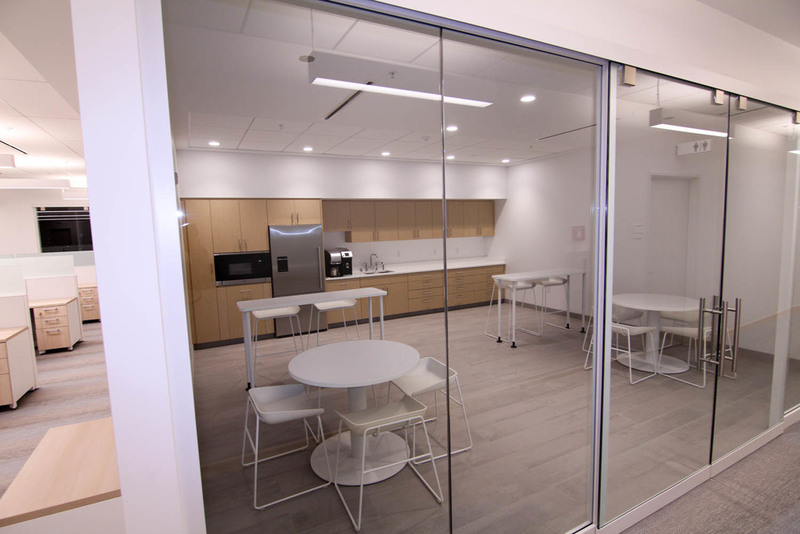 The private office sizes needed to shrink in order to accommodate the density requirements, and teaming spaces were needed to accommodate frequent meetings; ideally, everyone would have the same access to natural light and views to the exterior. 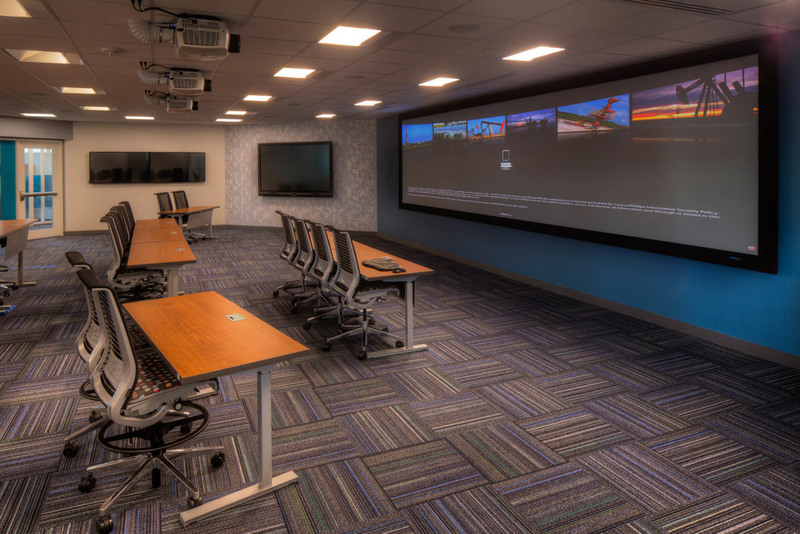 Our solution was to provide multiple Integrated Audio/Visual Collaboration areas that are capable of handling the most demanding software and hardware systems, and offices are with glass walls/doors. 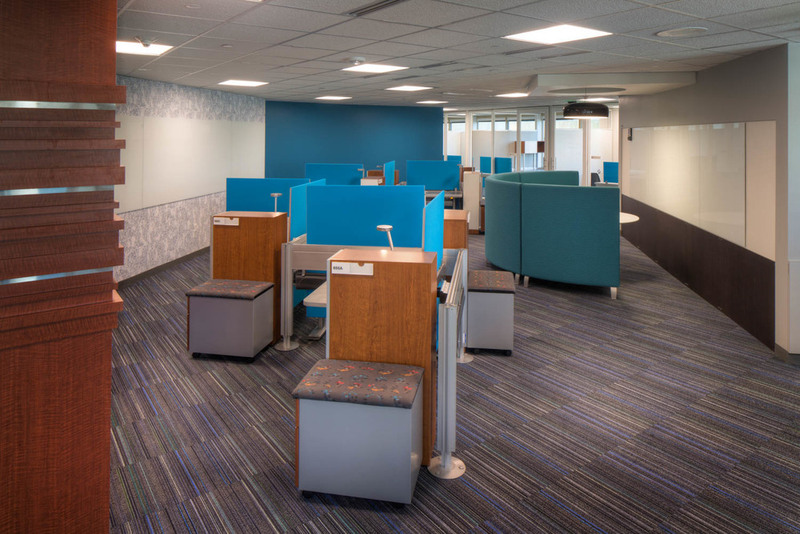 Several huddle/seating areas are located throughout the floor which allows opportunity for impromptu meetings or a flexible work environment for staff. 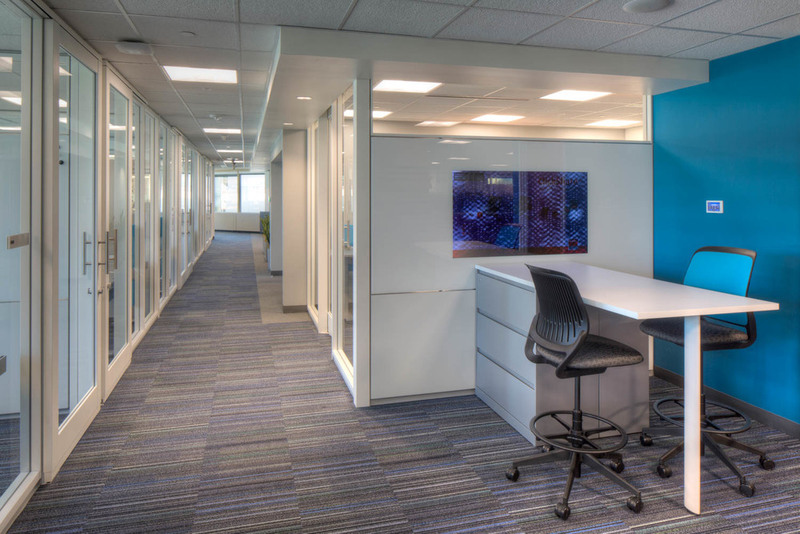 This new approach allows the traditional office sizes to shrink, natural light to penetrate deeper into the space, encourages collaborative team interactions, casual exchange and seamless collaboration with those in remote locations. The space also incorporates DIRTT Environmental Solutions wall systems with integrated technology walls, write-able, magnetic surfaces and fully glazed office fronts with sliding barn doors, maximizing natural light while providing the users with enough wall space for large format working materials. 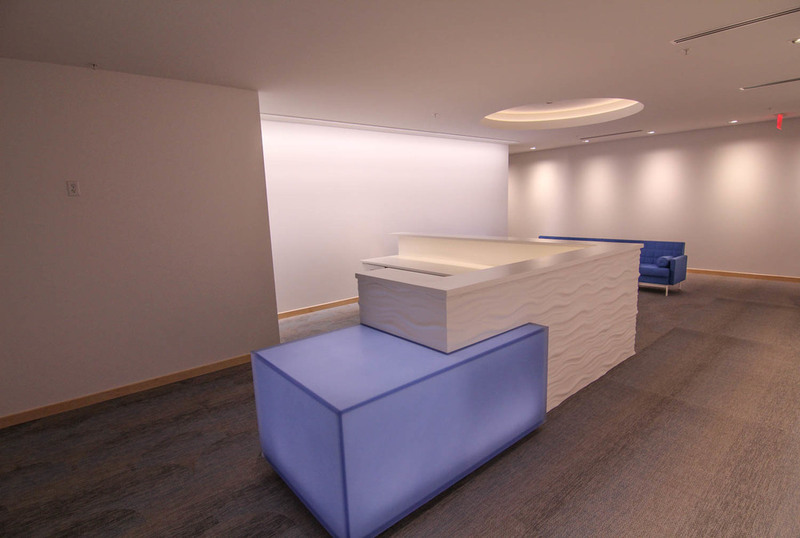 A large break area on the exterior with a variety of seating style options provides a relaxing place to not only take a break but have an impromptu meeting. 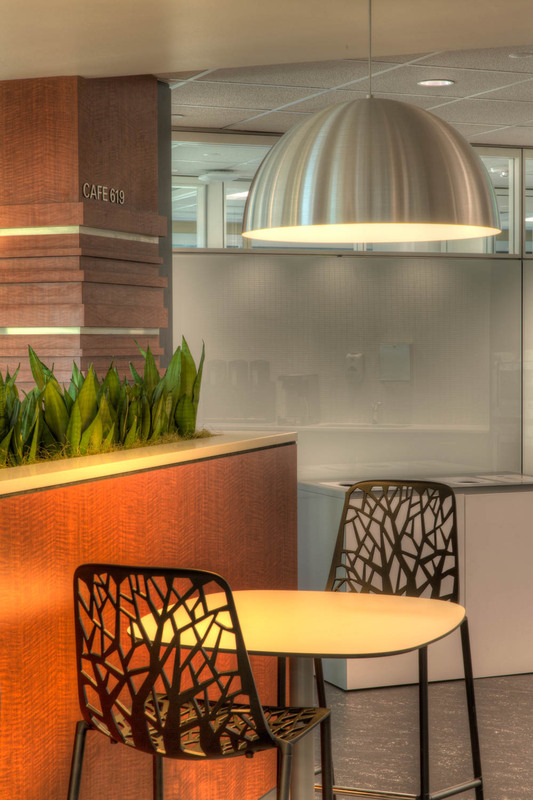 Additional valued elements of the design include Cambridge white noise system which is used throughout the floor for added noise control as well as fully ergonomic Steelcase Company furnishings throughout.